Recently, children’s ministry leaders and pastors from CTK/Grace congregations hosted a children’s ministry conference in Cambridge. 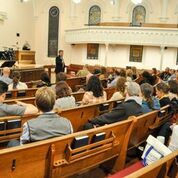 The Established Conference is a ministry of the PCA denomination, and exists to bring pastors, parents, teachers and volunteers together to encourage and equip them to minister to the children in their congregations. 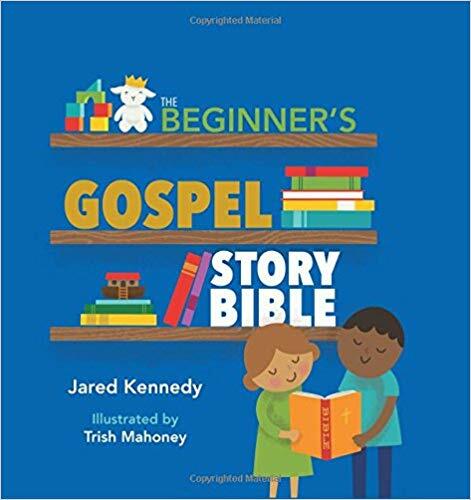 Based on the promises of Psalm 78:5-7, they offer resources, instruction and discussion around how to pass along the truths of scripture to the next generation, reminding them that our worth does not lie in what we do, but who we are, as children of God. The conference was funded, in part, by a donor who wanted to make sure the instruction and encouragement that the conference provided could reach beyond the Southeast, to other parts of the country. Many of the Sunday School teachers were also encouraged and re-energized by the seminars. Speaker Debbie Harrell spoke about a middle-school boy who heard the gospel clearly for the first time when she gave a talk to his youth group—although his parents had taught him with the same words for years. 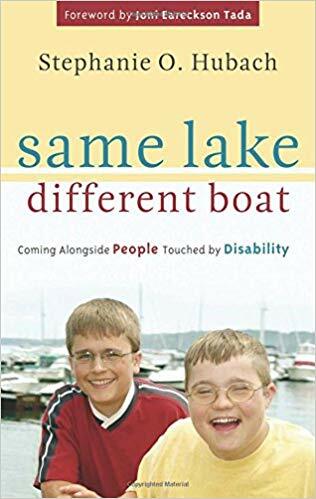 “I was encouraged by Debbie’s talk,” said T Downs, “She emphasized that we are responsible to tell the good news all the time to the kids we teach, and to try to tell it clearly and freshly and with conviction born of telling ourselves the gospel over and over. The Holy Spirit is the one who gives the children ears to hear. So we pray.” Lara Kastelein, a parent and children’s ministry coordinator also enjoyed hearing Joseph Parker’s talk on “Raising Big Kids,” as she thinks about the Cambridge congregation which has changed in its demographic over the past few years, to include more and more older kids. In addition to the conference speakers and sessions, there was also a resource table, filled with many helpful books for home and classroom. Newer PostA Church is Born! Older PostBarczi Awarded Prize for article "In the Image of Our Choosing"